When you visit a website, the site automatically records your browser type, your IP address, and more. AllCalendars.Net is no different in this way. However, this information does not identify who you are, and AllCalendars.Net does not attempt to find out more about you. If you choose to identify yourself (for example, by contacting us), your personal details will remain private. We won't use your name or your e-mail address for any reason (except when answering your e-mail). Your name or e-mail address is not stored or filed anywhere (except on the computer of the person receiving the message, until it is deleted). AllCalendars.Net does not put cookies on your computer. If you are logged on to Facebook while visiting this site, you may see your profile picture on our pages. What happens when you click 'Like'? Please see the Facebook FAQ answer for details. 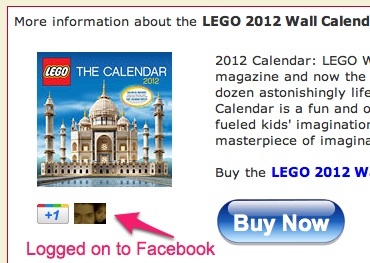 Summary: You'll be telling your friends that you like the calendar. Please note that you will not receive updates from us in your newsfeed. We will not gain access to your friends' information or any of your personal information. We respect your privacy. We do not pry into your identity. We do not distribute personally-identifying information about you. We at AllCalendars.Net have strong feelings against any form of unsolicited mail (spam). We hate getting it and, as a result, we don't send it.